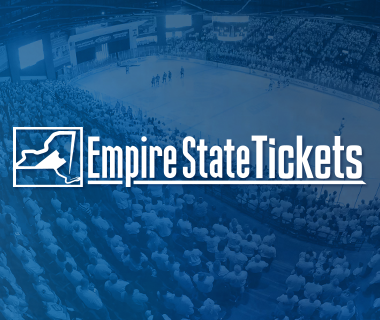 Fans attending Game 4 of the Comets’ Eastern Conference Semifinals with the Albany Devils are encouraged to arrive well before the 7p.m. puck drop to take part in the pregame festivities. Fans are also urged to be seated by 6:45p.m. in order to create the ideal atmosphere. Doors will open to everyone at 5:35p.m. 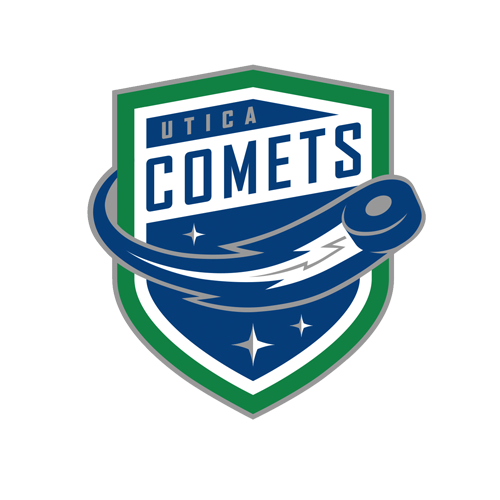 Outside the arena, the Comets flagship radio station, 94.9 K-ROCK, and their sister station, 96.9 WOUR, will host the official Utica Comets Pre-Game WHITEout Party. 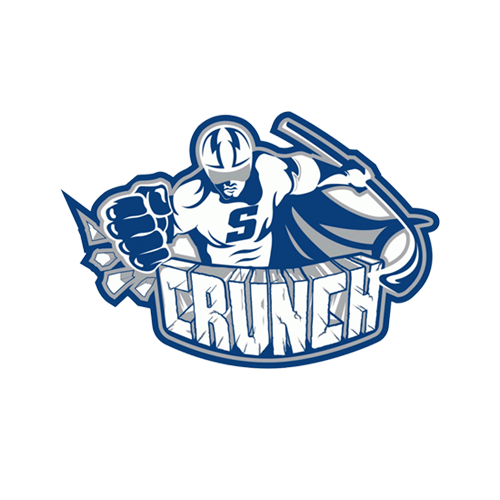 WOUR’s on-air jocks will be set-up in the parking lot across the street from the Season Ticket Holder entrance with tailgating games, and will be giving away free hot dogs, and hamburgers to Comets fans dressed in WHITE. Rainman will broadcast his afternoon show live from 5 to 6:45p.m outside the Labatt Blue ticket entrance. 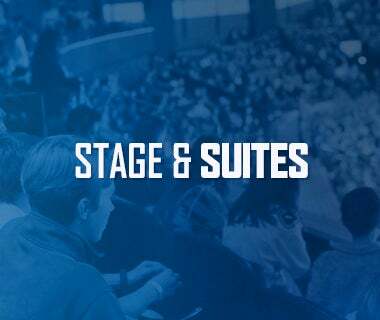 Fans are invited to join Rainman and his special guests before heading into The AUD to cheer on the Comets against the Albany Devils. Leading up to the game, the Comets are hosting a social media campaign encouraging fans to change their Facebook and Twitter profile photos to include the “#WHITEtheAUD” twibbon. 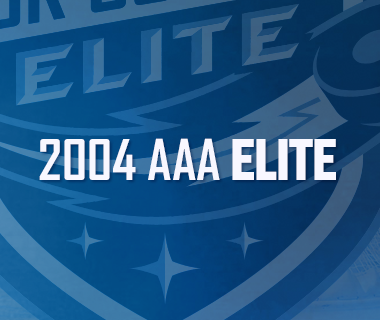 Instructions on how to do so are posted on the Comets social media channels. It is also suggested fans arrive as early as possible to alleviate possible traffic issues entering the arena. 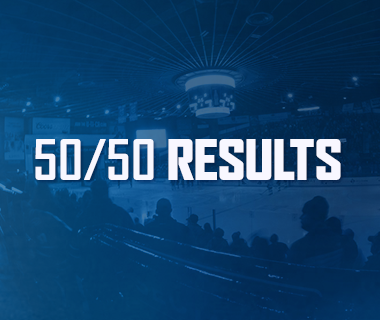 For every playoff game at The AUD, the 50/50 jackpot will once again be seeded with an extra $1,000 to start.